Last Mini Art Workshop of the Semester! Since it’s getting closer to the holidays, it is the perfect time to try your hand at felting. There are so many different crafts you can make, and they can be made in less than a day, making this a handy skill for frequent last minute holiday shoppers. 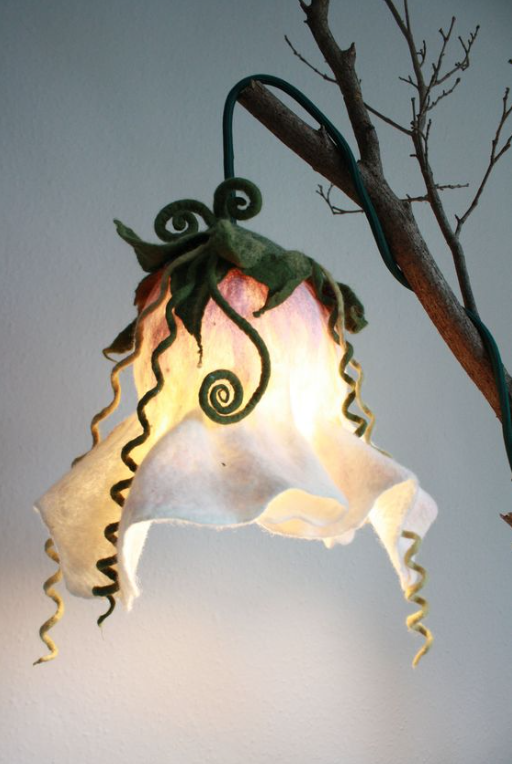 Let’s take a look at some of the crafts you can easily make with felt. 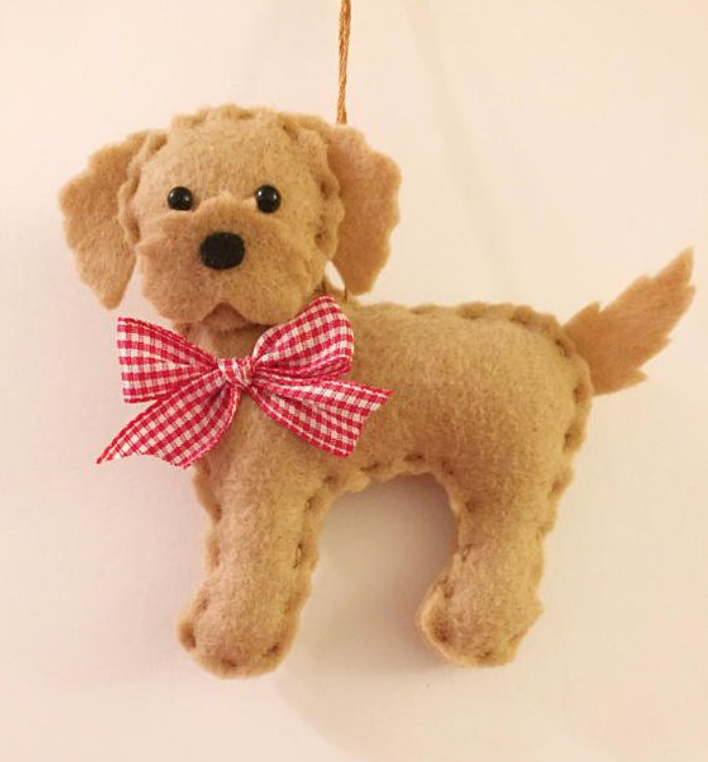 Felt ornaments are felt crafts that are so cute, you decided to hang it on the Christmas tree. All you need is the design traced out for a template. Then you cut the felt out and hand-stitch it together. Once you add the final felt pieces, it’s all done. If you want to add a string or stitch designs on the ornament then you would do this step prior to stitching the whole thing together. As to what to make the ornament, the sky’s the limit: animals, flowers, food, or just anything else you can think of. If you can think it, you can make it with felt! 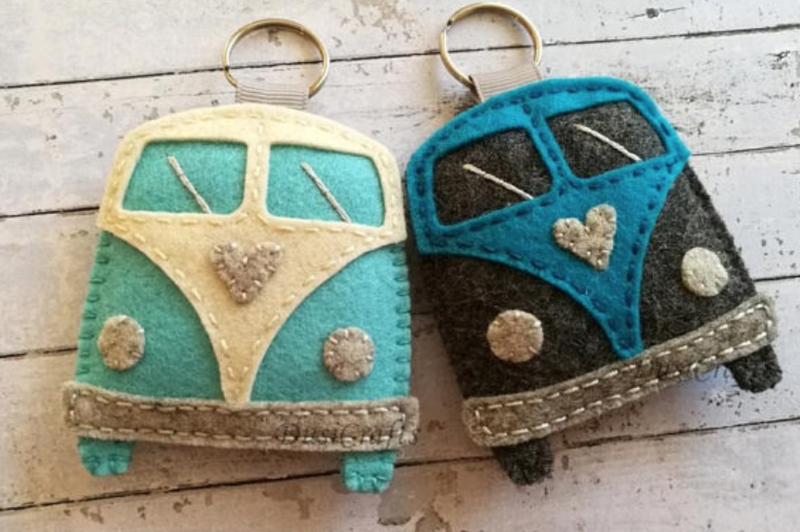 Another craft that would work equally well for a gift for any other occasion is keychains. If felting could get any easier, this is it. Key chains are just a smaller, simpler version of ornaments. And you don’t even have to make them as a gift, they are so easy to make that you can just whip one up for yourself. 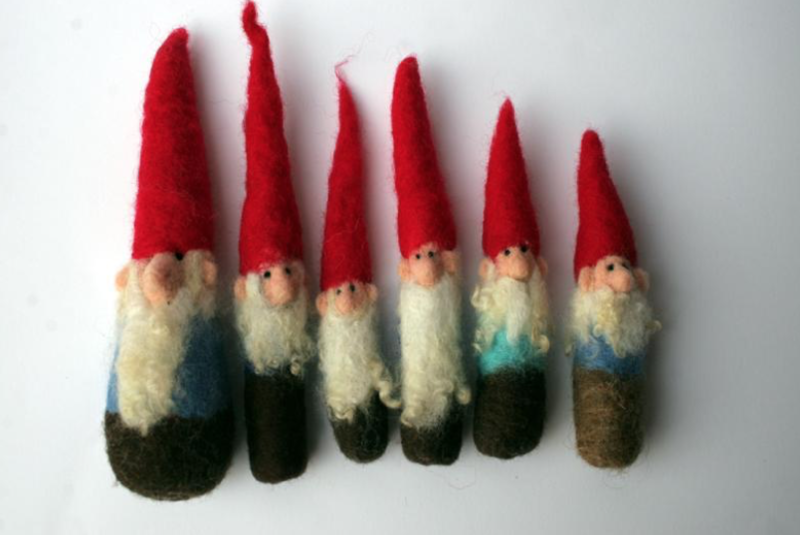 If you are looking for something a little more advanced, needle felting is the tool for you. It’s still simple, but it does require some patience and strategy. You take a ball of felt and use a needle to poke around at the ball until it forms the shape you are looking for. This technique makes your craft three-dimensional. 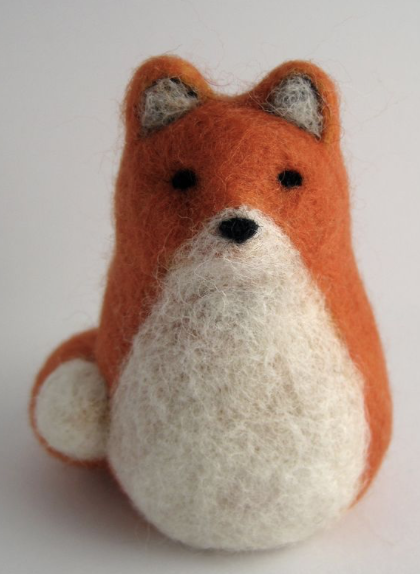 While everyone is making flat ornaments, get one step ahead and learn needle felting. Come join SUA on Wednesday, November 29 at 7 pm in the Traditions Area on level 4 of the Kansas Union. This event is free for KU students and a great way to de-stress before finals week!